Job No. 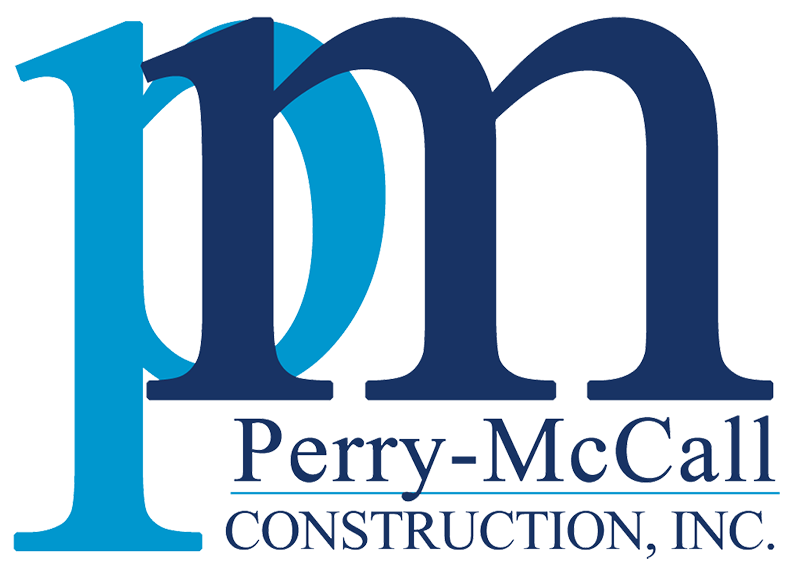 8834 (88-034) was Perry-McCall Construction’s first ever project. The 824-space, six-level, precast parking garage was built on the busy, occupied campus of University Hospital. The garage boasts over one mile of ramps and is constructed with prestressed double tees, columns, beams, architectural precast wall panels along with poured in place concrete stair towers, slabs, and foundations.